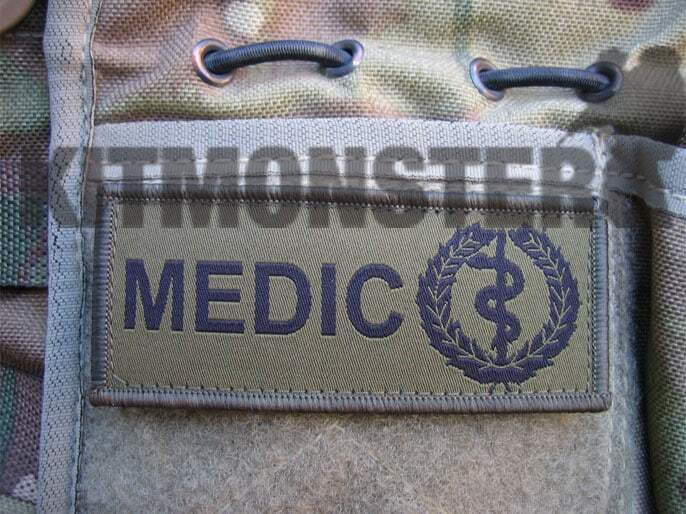 Subdued Medics ID Patch with velcro back. 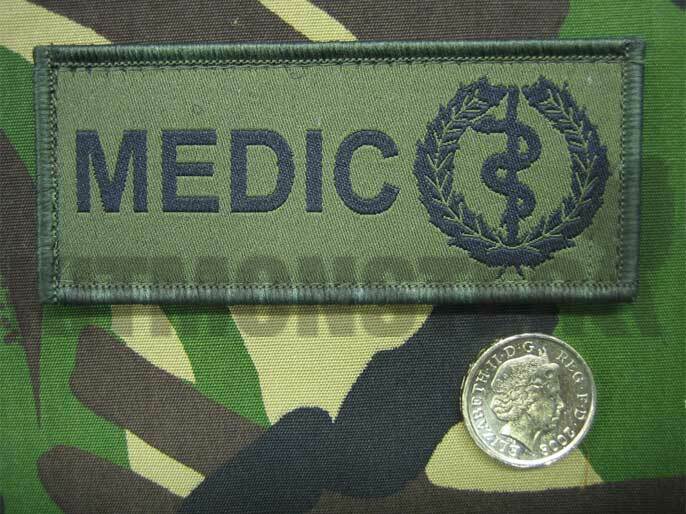 9.5 x 4cm patch in Olive Green with RAMC Snake and Staff symbol. Velcro backed for attachment to UBACS, Blackhawk! Plate Carrier and anything else you can find with velcro. Also available in tan, please see separate listing. Coin for scale, not included.